Yes, I am the Les to whom the order was addressed. The amusingly ironic thing is that Julia, a well-known political activist, human rights champion and all-round formidable campaigner was certainly NOT a person to be bullied. Needless to say, I disobeyed and resorted to plan B which involved a shorter and gentler rock face on which Julia could build trust in herself and her equipment. 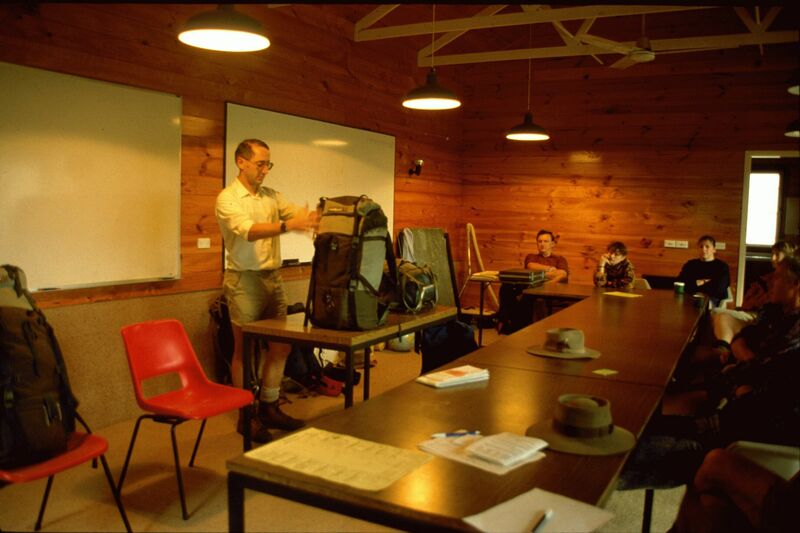 indoor introductory workshop and culminating in an overnight, moderate grade, full-pack bushwalk in the Blue Mountains National Park. 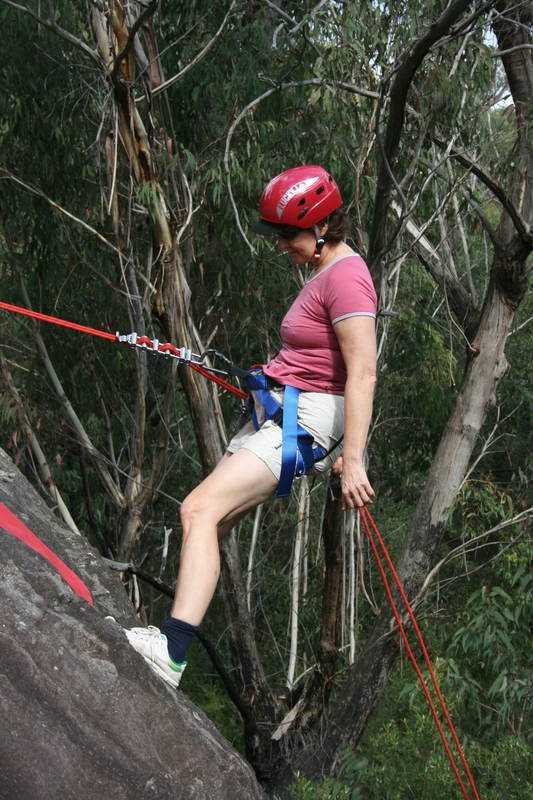 “What has abseiling to do with basic bushwalking and camping?” you ask. “Nothing”, I once would have said, but my mind was changed by a chance occurrence on the very first presentation of the course. This is what happened. With a view to underscoring the message that safety in outdoor activities is largely of one’s own making, my co-leaders and I hit upon the idea of illustrating the principle in a demonstration of abseiling. There was no intention to do other than show the course members safety procedures before and during an abseil. But when we had finished the exercise, one of the participants said, “I’d like to have a go at that”. And he did – successfully and without fuss – and, in doing so, encouraged almost everyone else in the group to follow his lead. The group that returned from the abseiling site was noticeably different from the one that walked there an hour or two earlier. Morale and camaraderie had surged and one sensed a heightened motivation for the course and for bushwalking more generally. The sentiment seemed to be, “If we can manage an abseil, bushwalking and camping will be a breeze”. This change was not lost on my co-leaders and me. It was clear that the abseiling “demonstration” had to be a fixed part of all future courses – to be conducted in the same way with the move “to give it a go” coming from the participants (which, quite remarkably, it always did). There should be more courses like this for older people. Everything is done for the young these days. We have to stop older people bringing down the shutters. Her urging not to bring down prematurely the shutters on life has stayed with me – indeed inspired me – ever since. Nature-based activities, including those like bushwalking or hiking that are not usually associated with “adventure”, are especially good ways of keeping the shutters wide open. They can help us to re-frame and resolve personal problems and issues – and even to give added meaning and purpose to life. And you have more than my word for all of this. 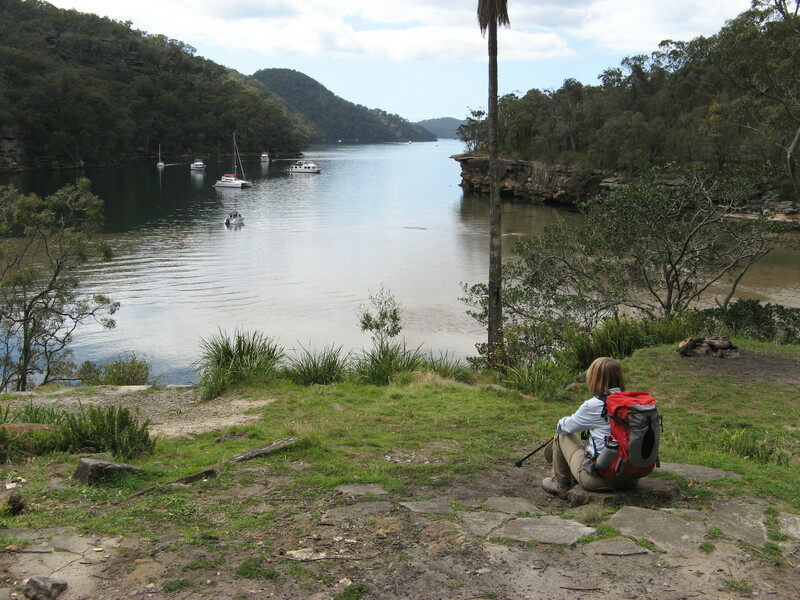 Susan, a course graduate who became one of my regular bushwalking companions, was kind enough to let me record some of her thoughts about the benefits she derived from walking in nature. From the physically challenging walks, she gained a sense of accomplishment and heightened self-esteem. The camaraderie that came from sharing challenges with others fostered a sense of belonging and of being accepted by the group. Interestingly, she had valuable periods of alone time even when walking with and in the security of a group. In addition to increasing her existing friendship network, she also saw her socialising in bushwalking as an important part of maintaining connections and engagement in her more senior years. 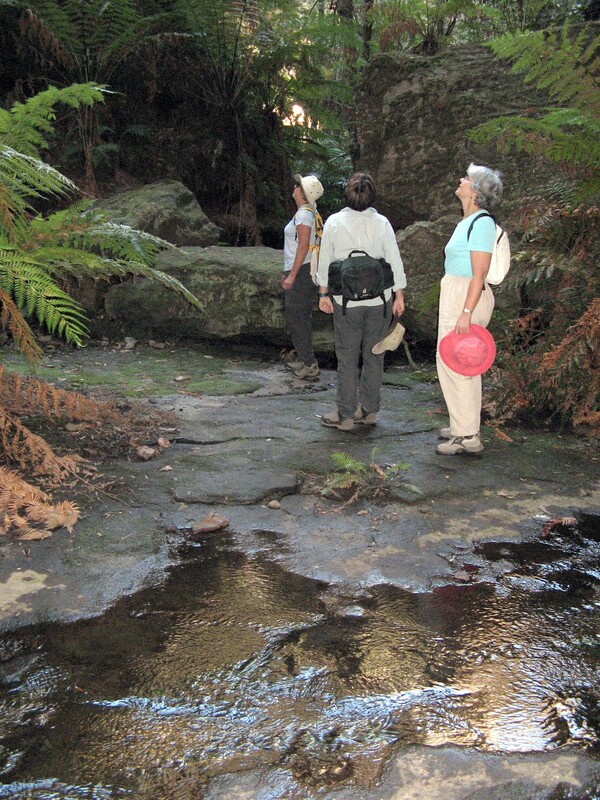 Susan valued the non-competitive nature of bushwalking and appreciated very much the way the activity could encourage caring attitudes and behaviour. Her bushwalking also strengthened her sense of purpose in life and her desire to keep well (“I do not want to be a little old lady with osteoporosis”). Not surprisingly, Susan admitted to having a “craving” for nature, revelling in its beauty, tranquillity and peacefulness. 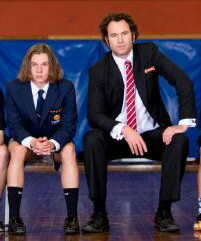 Before the “miracle” happened, Michael was a seriously underachieving and troublemaking “rank outsider” at Kambrya College, a Melbourne secondary school. He is featured in a recently telecast documentary about the remarkably successful strategies Kambrya is using to transform its culture, academic performance and community standing. We meet Michael first as a member of Darrabi, a class formed to cater for year 9 boys with serious behavioural and learning issues. Like most of his classmates, Michael joined Darrabi with negative attitudes about himself, learning and the school. Despite the best efforts of his class teacher, he along with most of his classmates failed to respond to the Darrabi program, despite its laudable emphasis on one-on-one attention, respect, expectation raising and confidence building. Academic performance actually went backwards and a couple of serious behavioural meltdowns, one being a classroom break-in involving Michael, finally compelled the teacher and one of the school’s assistant principals to devise a relatively radical remedial strategy. 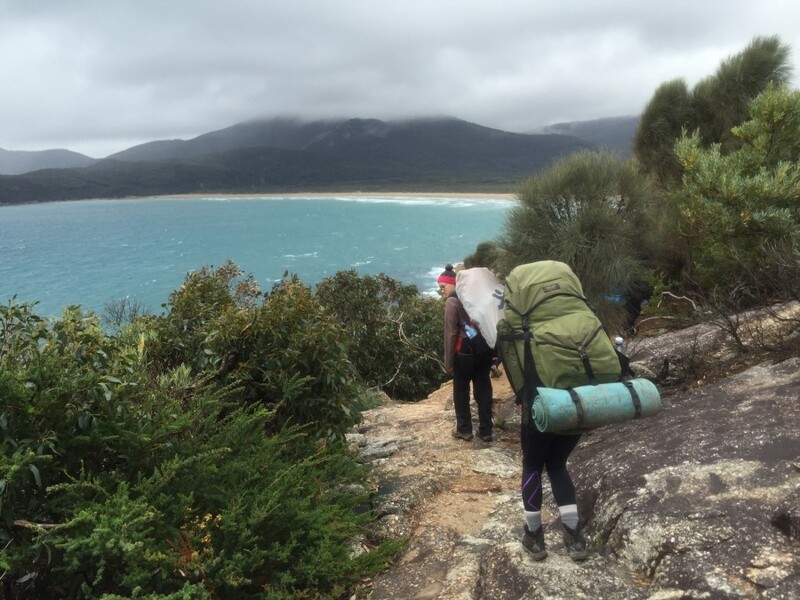 Although few if any of boys had done any bushwalking, the two staff members elected to take them on a four-day full-pack (20kg) hike in Wilson’s Promontory, a very beautiful coastal wilderness area. Michael was not at all excited by the prospect. “At the time they told us, I said, ‘No damn way’ ”, he later reported. “I had never walked further than going to the shops or going to my mate’s house – that’s two kilometres”, he also recalled. The 62.5 km walk challenged the boys mentally as well as physically. 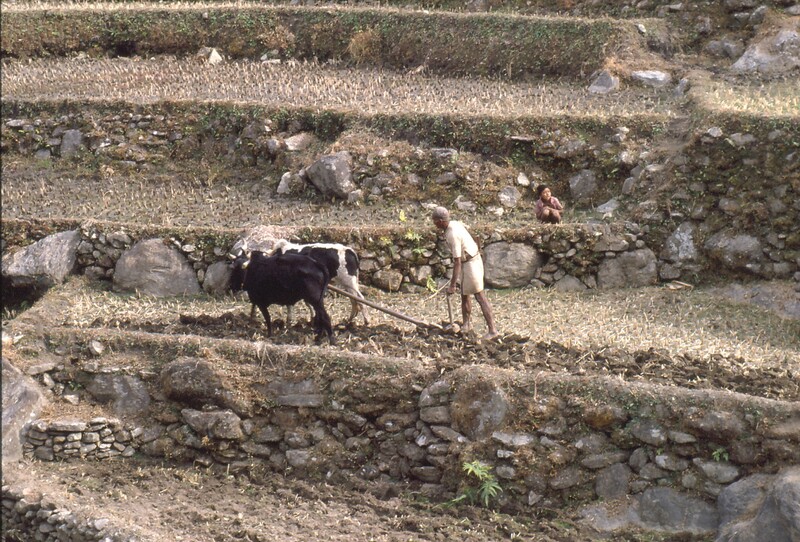 They had to dig very deep at times, arriving at the campsite after dark on one occasion. There were blistered feet and fatigued muscles in abundance but also displays of endurance and helpfulness. Around the campfire at the end of each day the teachers were able genuinely to commend the boys for their efforts, resilience and support of one another. If you can get to do a 62.5 km hike without crying, you can do anything. These are the remarks of a boy who had grown in self-respect, confidence and resilience. Indeed, for Michael, the experience was life changing. He returned to the regular Darrabi program with a commitment that brought not only academic success but also made him a “better person” (his own words). Such was his transformation that he wanted to share it for the benefit of others. In his speech marking his graduation from the program, he said, “I want to show other kids how Darrabi has helped me”. But there is more to his metamorphosis. The boy, who was once called a rank outsider, who once broke into a classroom, who once was a menace to himself and others, was selected for the prestigious leadership position of Sub-school Captain. It is hard to find the words to describe Michael’s delight on learning of his election. Michael and his classmates had received and benefited from “wilderness adventure therapy”, even though the teachers responsible may not have used that particular label for the experience. But the experience had all the hallmarks of an adventure for the boys – perceived by them as risky (even though the actual level of risk was very low), physically and mentally challenging and an unfamiliar outdoor location. The walk took the boys on the archetypical hero’s journey that is re-told in countless legends – a venture into a novel world, valiant struggles against mental and physical challenges and a fulfilling reward at the end. All manner of nature activities can draw out the hero in people. 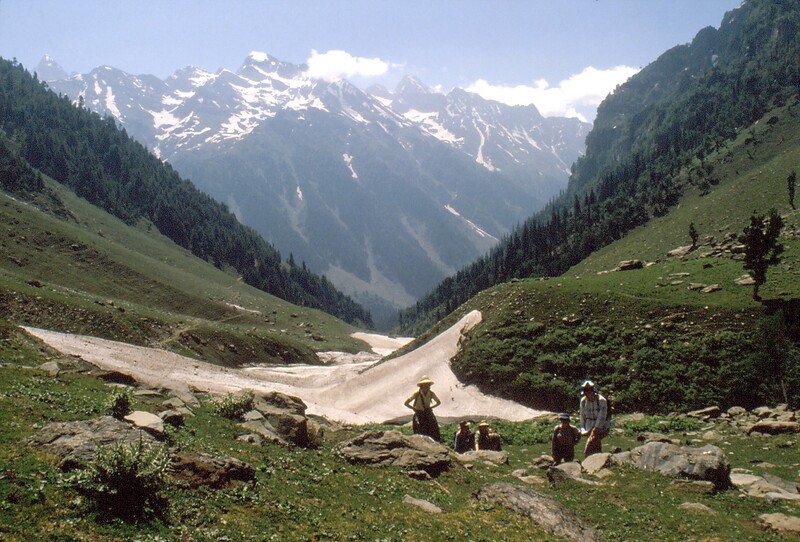 A day-walk along a wide bush track can be a hero’s journey for one person as much as a full-pack trek in trackless terrain could be for another. What matters is not the activity as such but its meaning to the individual. As the story of Michael and the other Darrabi boys illustrates, outdoor adventures can have positive, powerful and enduring effects. Studies of formal and informal wilderness programs including Outward Bound have consistently found that wilderness activities, especially ones of longer duration (two to three weeks), produce noticeable improvements in independence, self-esteem, personal sense of control and other personal attributes that strengthen self-belief and confidence. Interestingly, there is evidence that such benefits are likely to be greater for adults than for young people. Why not put yourself in a picture like this? It [the program] gave me the opportunity to take a risk. It strengthened my sense of self. It gave me a feeling of purposefulness, self-respect, and strength that I never had before. When you are confident in yourself, it affects every aspect of your life.